Are you planning your next family vacation to the Caribbean? 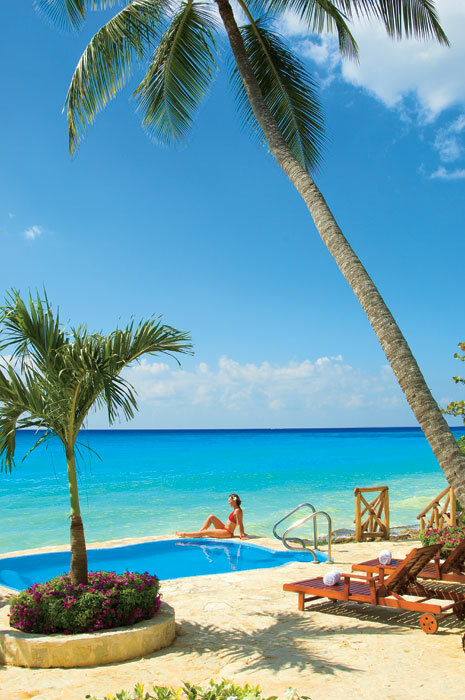 Regardless of which Dreams Resorts & Spas location you choose, you can always count on having shimmering pools, activities for the entire family, pure relaxation on our gorgeous beaches and superior service from our friendly, professional staff. 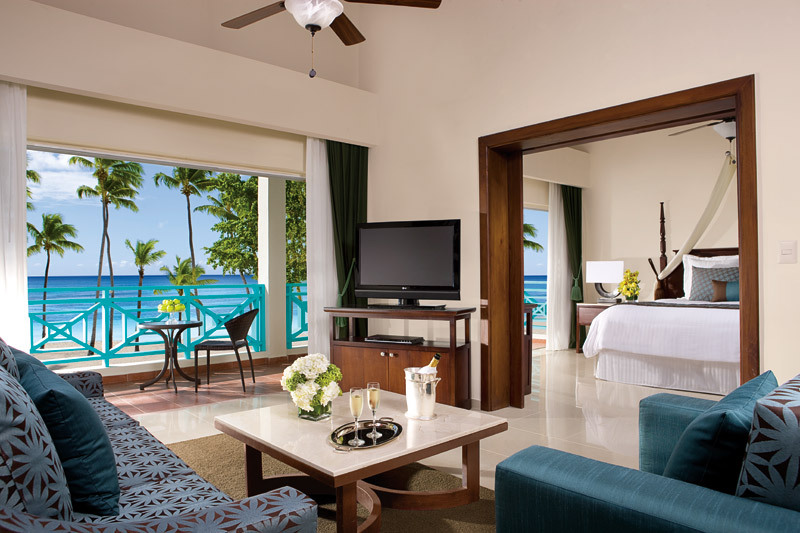 Amenity-filled luxury rooms and suites offer stunning views of the ocean, shimmering pools or manicured gardens. Spectacular array of day and evening activities for every age and interest. Eight international restaurants serving gourmet fare and seven friendly bars and lounges serving unlimited top-shelf spirits. Supervised Explorer’s Club for kids, so everyone enjoys their own time in their own way. Nearby excursion sites for golf, shopping, tours and excursions. Coming in 2013 – Unlimited Connectivity so you can stay in touch with friends and family at home. An aerial view featuring the palm tree lined beach and the crystal-clear Caribbean. 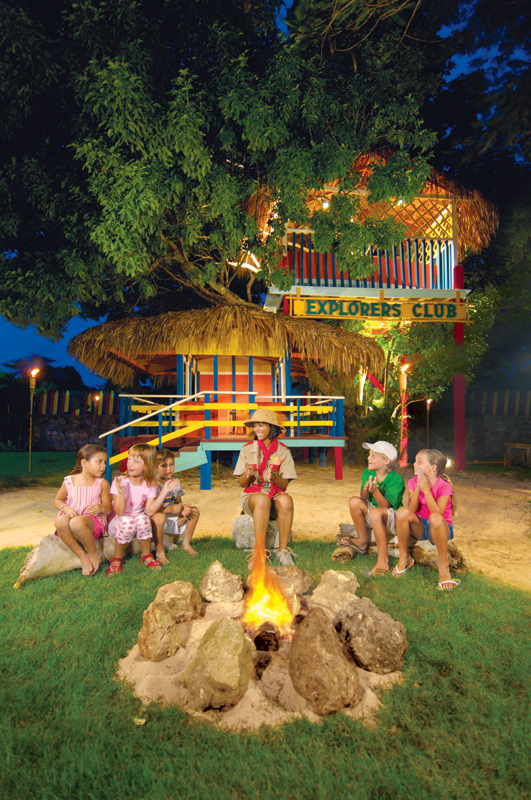 Children around a campfire, one of the many activities offered at the Explorer’s Club for kids. 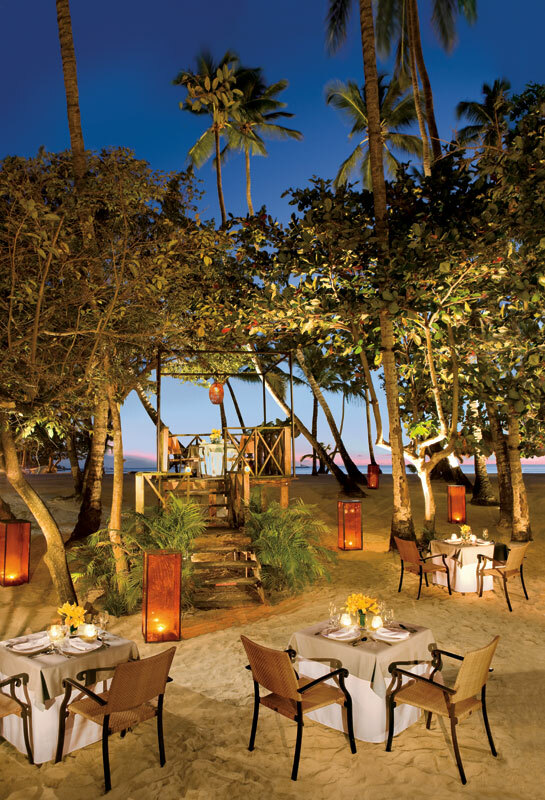 Enjoy Dominican specialties and spectacular ocean views at the gourmet à la carte Jungle Restaurant. 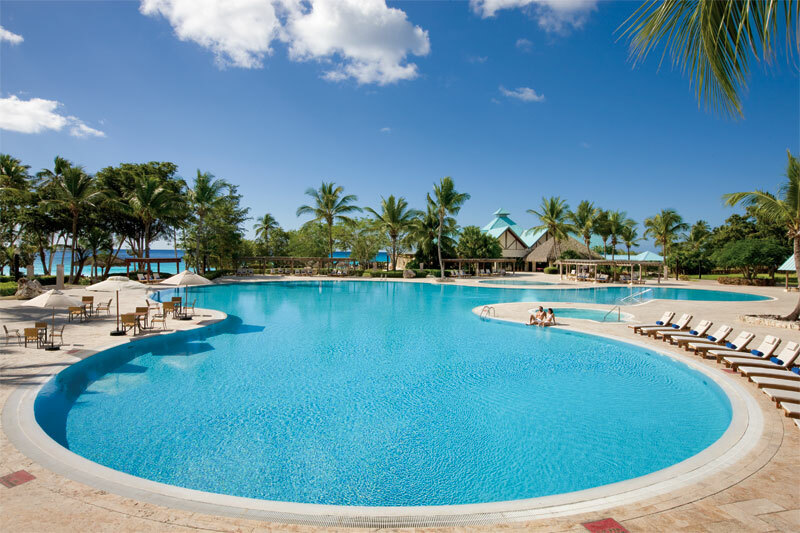 The main pool is an ideal place to relax and enjoy the breathtaking views of the Caribbean. The outdoor Spa area with breathtaking views of the ocean and sandy-white beach. The Preferred Club Honeymoon Suite with breathtaking views. What are you waiting for? Book your unforgettable vacation today! 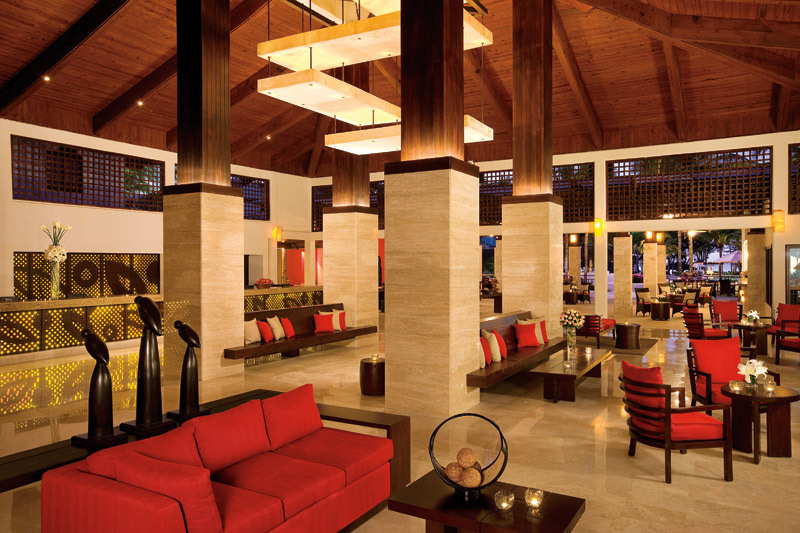 This entry was posted in Dreams La Romana and tagged amenities, Dreams La Romana, features, resort highlight, vacation. Bookmark the permalink. 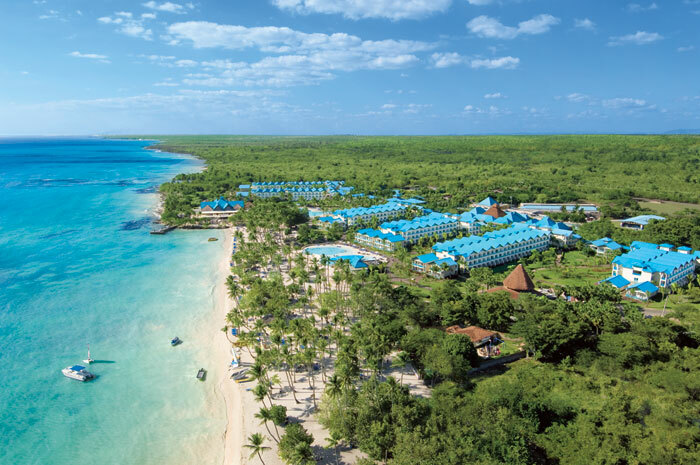 ← Welcome Home to Dreams Punta Cana! Ich war Nov-Dez 2012 im Hotel es war ein schöner Urlaub ich komme dieses Jahr Wieder.Das Personal ist sehr Freundlich einfach wunderbar.